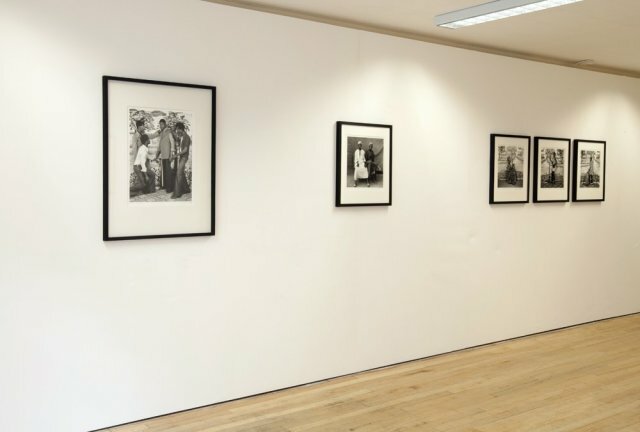 Jack Bell Gallery is pleased announce a solo selling exhibition of studio photography by Hamidou Maiga. 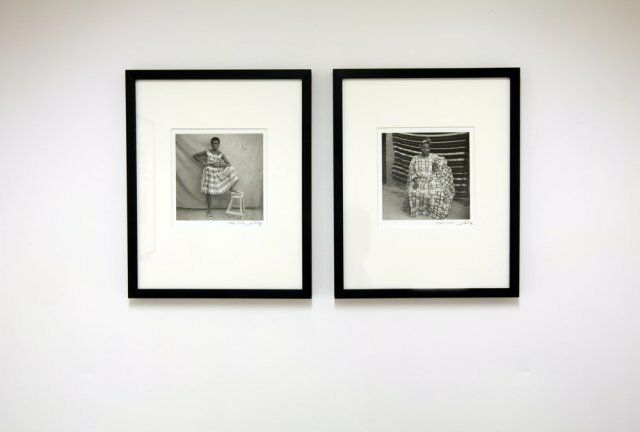 Initially trained in Timbuktu as a mason, Maiga's career as a photographer was launched in the early 1950s when he purchased his first camera, a medium format Souflex. 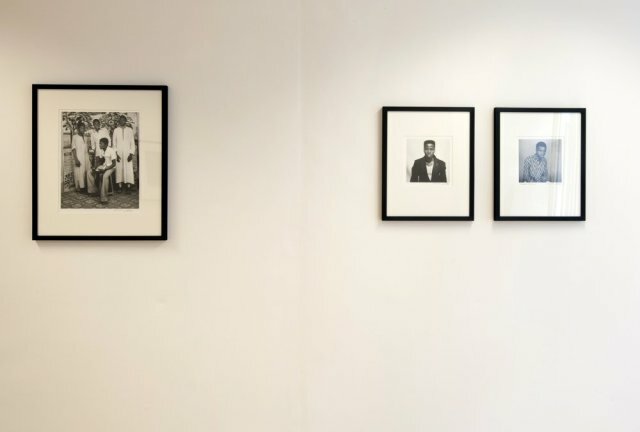 At the age of twenty he learnt the rudiments of photography and printing through photojournalism and in 1958 Maiga opened his first studio in N'Gouma. 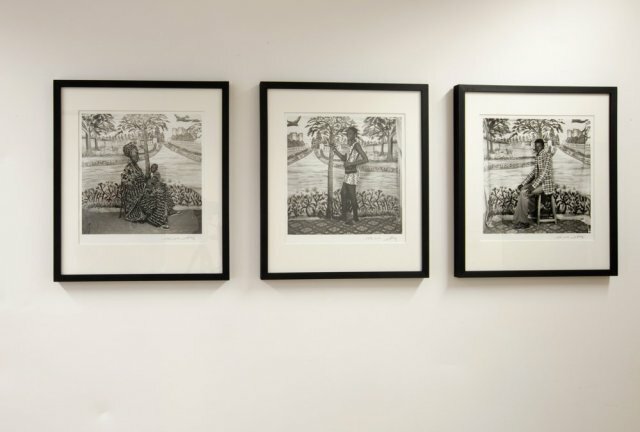 For two years he traced the route of the River Niger developing a clientele for his distinctive outdoor studio portraits. In 1960 he returned to Timbuktu with a successful business. As well as villagers in their finery, a swathe of dignitaries, accomplished artists, musicians, sportsmen and religious authorities frequented Maiga's studio. 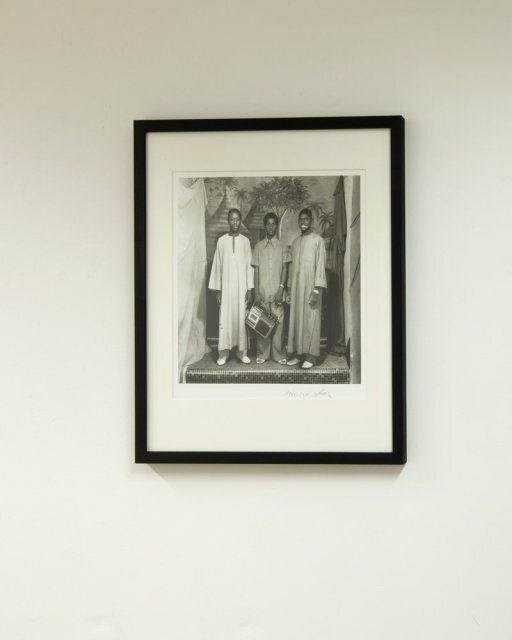 During these early years, his photographs eloquently portray Malian society in its era of transition from a cosmopolitan French colony to an independent African nation. 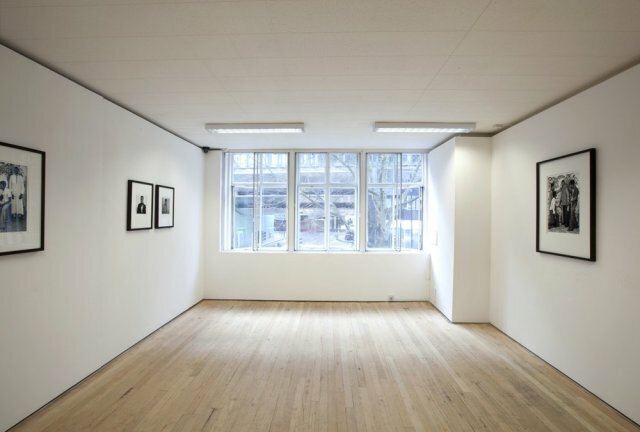 Balancing a strict sense of formality with a remarkable level of intimacy with his subjects, Maiga evokes stylistic traits simultaneously mastered by Irving Penn in the seminal Worlds in a Small Room. 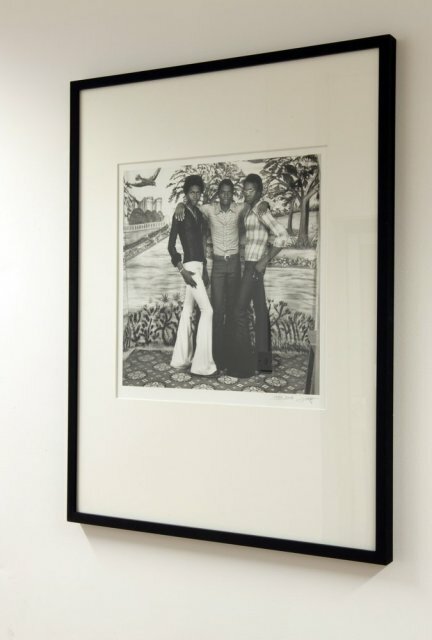 In 1973 Maiga opened his first studio in Bamako. The period following independence from France experienced a great sense of freedom and confidence combined with economic expansion. European and American fashions became readily available to a Malian audience and energised local culture. 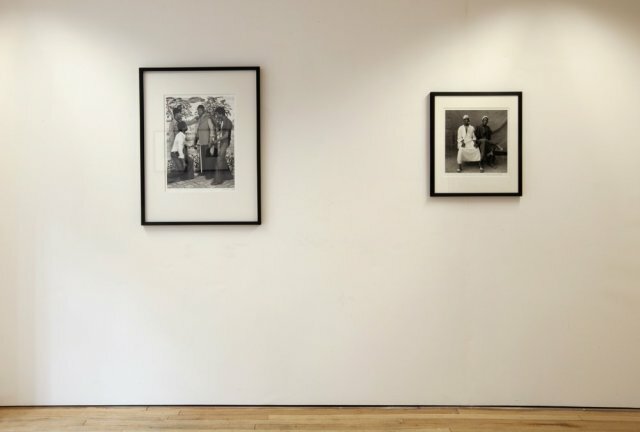 Maiga constructed each image using a mixture of carefully chosen props, costume and painted backgrounds, giving them a new graphic intensity with black and white film. His subjects would dress like their idols and a specific film or look would dictate the way they wore their jackets or held their cigarettes. 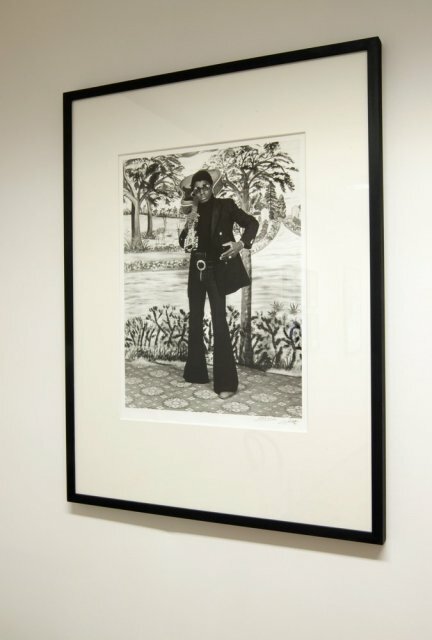 These unique images reflect both his client's social identity within the community and their enthusiastic embrace of modernity. 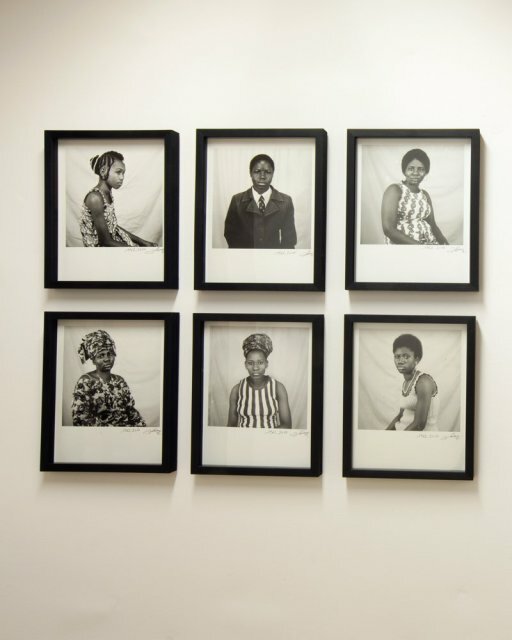 As well as forming an outstanding record of Malian society, Maiga engages his subjects in a style recalled by contemporary artists such as Rineke Djikstra. 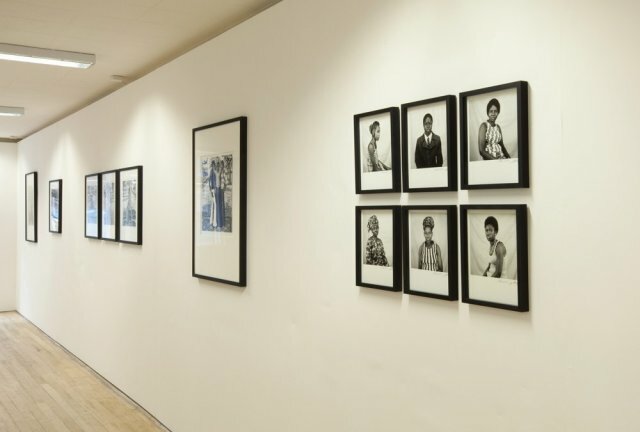 While his precursor Seydou Keita and contemporary Malick Sidibe have achieved international recognition by museums, collectors and publishers worldwide, Maiga's archive of negatives has only just come to light. This will be his first exhibition. Hamidou was born in 1932 in Bobodioulasso, Burkina Faso. Today he continues to live and work in Bamako.